If it were easy, everyone would do it. And anyone that has gambled for any period of time knows that being successful at gambling is not an easy task by any means. While you may not be able to control the odds or where the cards fall, there are many common, small mistakes you can learn to avoid in order to have a more lucrative gambling experience. Below we’ve outlined five of these gambling mistakes that can be easily avoided with a little knowledge. Also known as “The Gambler’s Fallacy,” a common faux pas among novice gamblers is thinking that because a particular outcome hasn’t occurred in a while, that makes it more likely to occur in the near future (and vice versa). Results in most gambling games are independent of each other, and like in a coin flip, the next result (or flip) has nothing to do with the last ten. A famous example of people falling victim to this line of thinking came during a roulette game at the Monte Carlo Casino in the early 1900s. During a streak where the ball landed on black 26 times, bettors lost millions betting against black, thinking that red was “overdue” to come up on the next spin. Keeping this rule in mind can keep you in check from making what might otherwise be irrational bets. Not all casino table games are created equal, even if they might appear to be. Even with some of the most common games in the world (like blackjack), there can be an endless amount of variations. Also, the version played at your local casino could have a different set of rules compared to what you are used to playing online. Even if these differences don’t appear to be huge ones, they could be the difference between being up hundreds (if not more) or calling it a day after 25 minutes of play. Many players especially aren’t aware of the different versions of roulette. 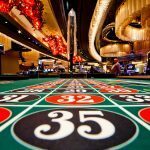 Depending on if you are playing American roulette (with a 00 space) or European (no 00 space), your odds and betting strategy are going to be different. However, all of this is easily fixed by doing some research before playing. 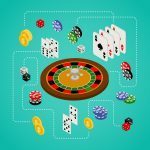 Many online casinos have free play features that let you figure out the ins and outs of a game without risking any money, and most live casino dealers would be happy to explain all the rules before you begin to play. Not knowing the rules of a game is one thing, but there’s also a whole slew of games that are best avoided altogether if you are looking to do more than just play for fun, no matter what the odds are. Games like Keno, Big Six Wheel, Caribbean Stud Side Bet, Baccarat Tie Bet, and Roulette all carry house edges anywhere from 5-25%. And while blackjack is famous for being the casino game that gives you the best odds, that’s only if you know basic strategy and commit to it. Playing on “hunch” bets or even taking insurance bets in the game can increase the casino edge anywhere from up to 8-20%. Other casino games that will give you better odds include craps and some video poker machines. 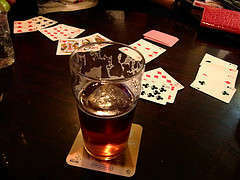 It should be obvious that alcohol and other substances will massively impair your judgement to make rational gambling decisions at the casino (despite casinos being all too eager to offer you free or discounted booze while you are playing). But one should also be aware of how emotions–both positive and negative–can affect your play. 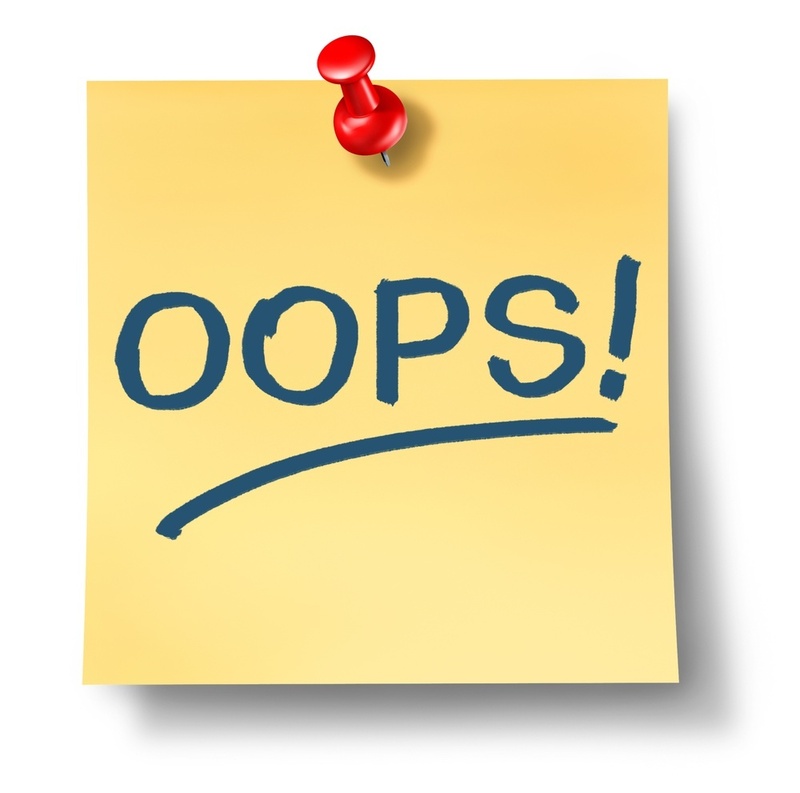 Whatever you want to call it–not chasing your losses, setting a budget, playing within your bankroll, not knowing when to walk away–this is the number one mistake gambler’s often make. There is a thrill with winning big, one that makes you want to see just how high you can build your stack of chips or cash. 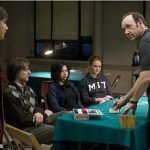 But devising some simple bankroll management strategies (and sticking to them) can help minimize your potential losses even on the days where lady luck is seemingly in another building. Whether it’s online or in the casino, a good rule of thumb to follow is to always set aside 50% from all your wins. As long as you don’t get cleaned out right from the start, this guarantees that you’ll leave the table with at least the amount you sent down with. Another popular strategy (combined with a set amount of how much you are willing to lose) is called the Stop-Loss Strategy, meaning decreasing the value of your bets whenever you endure a loss. Finally, it’s always a good idea to only play with tangible cash as opposed to trying to fight the temptation of gambling on credit. How Do Casinos Spot and Catch Card Counters? 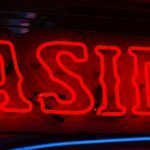 Starting Your Own Casino: How Much Does It Cost?